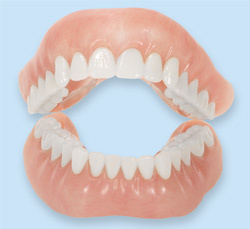 Dentures are an affordable solution to replace missing teeth. 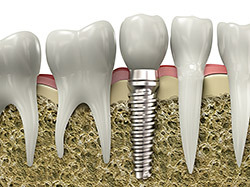 A full denture replaces all missing teeth. 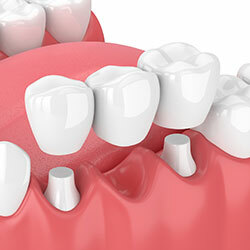 This option is for patients who are missing all of their teeth, have existing teeth that are not restorable, or for financial consideration opt to extract teeth that can be saved and replace them with a denture. 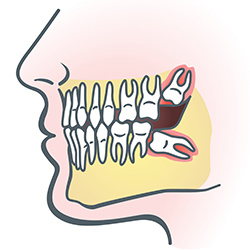 Partial dentures are for patients who have some existing teeth and wish to replace any missing teeth. In many cases a partial denture can be more comfortable and better retained then a full denture, especially on the lower teeth. 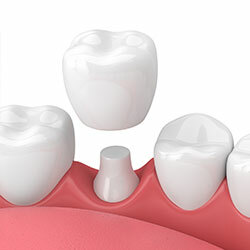 Whether you are missing a few teeth or an entire arch of teeth, their replacement is important for proper function, such as eating and speech, and of course smiling and laughing in social situations. 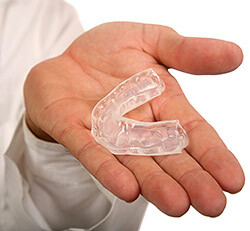 Dentures from our Arlington, WA dental office are fully customized, so you can choose the shape and shade of the teeth, gum color, and the amount of gum showing when smiling and at rest. In many cases a proper-looking and fitting denture can result in a more youthful appearance. During your consultation with Dr. Dickinson, you will learn about your denture treatment options, and whether full or partial dentures are best for your health and your smile. With a little practice eating with dentures, and with patience, you should be able to enjoy almost any food you like. Start with soft foods. As you gain more experience and confidence with your dentures, incorporate chewier foods, such as steak or celery, into your diet. Cut food into smaller pieces. For food that requires biting (like corn on the cob), consider using a bit of denture adhesive to help your dentures feel more secure. Make sure to chew evenly on both sides of your mouth. 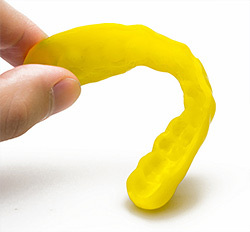 This will help eliminate uneven wear and tear on your dentures. 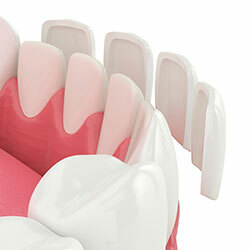 Removable partial or full dentures require proper care to keep them clean, free from stains and looking their best. 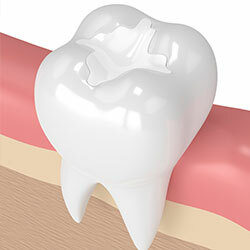 Remove and rinse dentures with water after eating. Clean your mouth after removing your dentures using a soft-bristled toothbrush on natural teeth and gauze or a soft toothbrush to clean your tongue, cheeks, and roof of your mouth (palate). Clean your dentures daily by soaking and brushing with a nonabrasive denture cleanser to remove food, plaque, and other deposits. Do not use toothpaste. 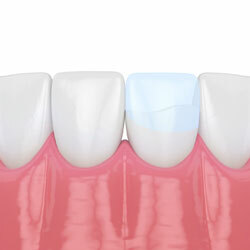 If you use denture adhesive, clean the grooves that fit against your gums to remove any remaining adhesive. Soak your dentures overnight in water or a mild denture-soaking solution. Rinse dentures before putting them back in your mouth, especially if using a denture-soaking solution. 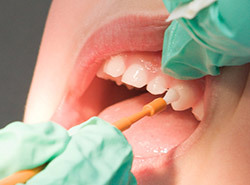 Schedule regular dental checkups at our Arlington dental office. Dr. Dickinson can make sure your dentures fit properly and address any issues, like slippage or discomfort.